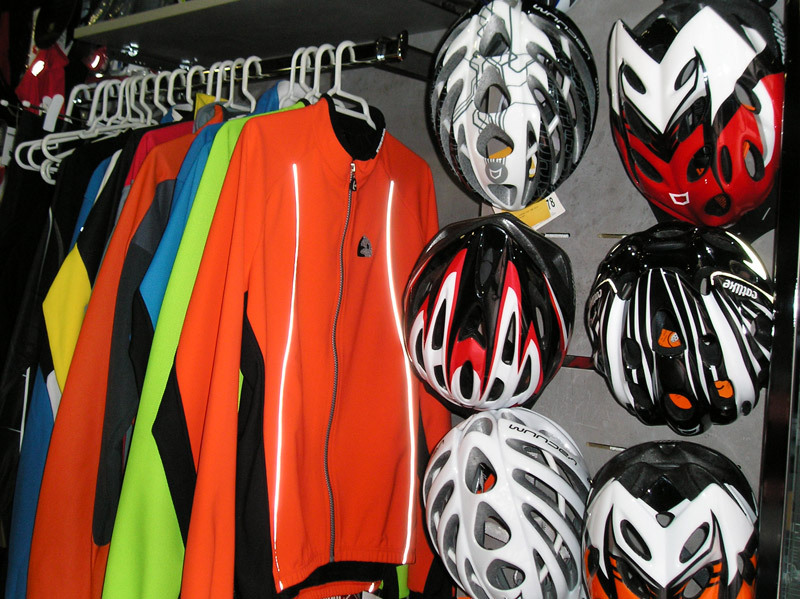 If you want to enjoy your cycling holidays, don’t look for any more, that web site is that you need. 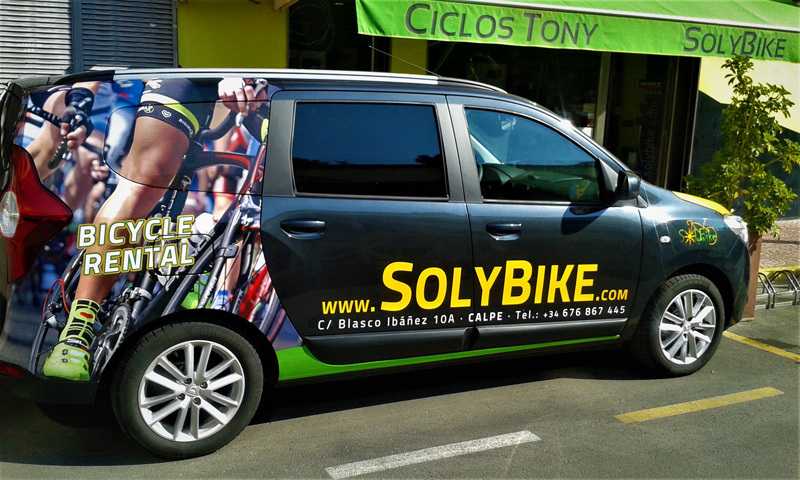 SolyBike is an established company specializing in cycle tourism in Calpe, directed and managed by the ex professional cyclist Aarón Villegas. 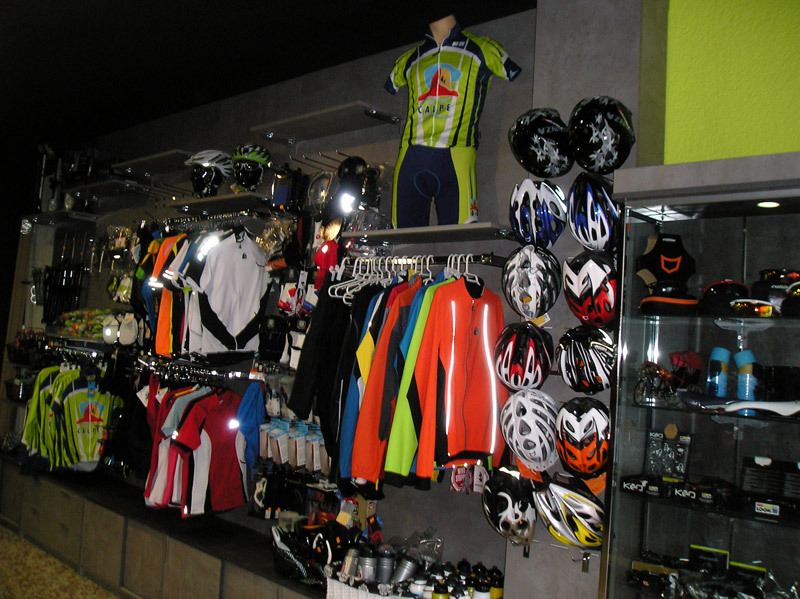 SolyBike offers road racing bikes, leisure bikes and E-bikes for rent, accommodation, bike shop, mechanical assistance , all managed by professionals. 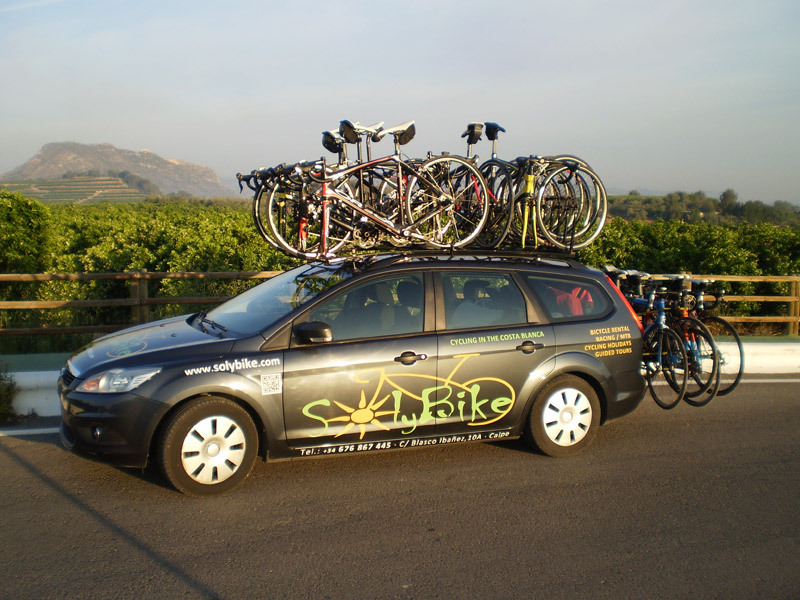 SolyBike is primarily aimed at individuals or groups who want to make a memorable holiday out of their favourite sport. Our Company is situated in Calpe – Spain, in the centre of Alicante province, at the foot of the majestic Peñón de Ifach (Rock of Ifach) and bathed by the Mediterranean Sea. Calpe is the home of many professional cyclists, and location of training camps for many cycling teams, which are in the Costa Blanca looking for the best weather and the perfect place to train. From this enchanting location, we’d love to give cycling lovers a taste of our land to the rhythm of the pedals, inch by inch, from the coast to the small towns of the Spanish interior, with our beautiful mountains, our light, our sun and our aromas – all on two wheels! We´ll leave a selection of the best links.